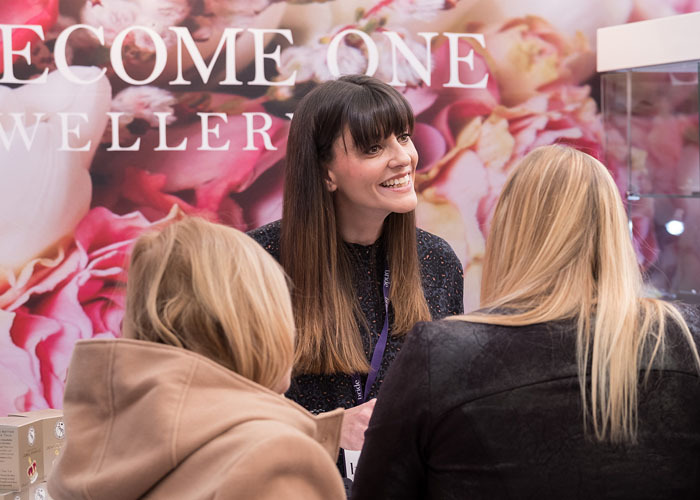 The majestic Tatton Park in Knutsford, Cheshire provided a spectacular backdrop for the 15th edition of Bride: The Wedding Show at Tatton Park. 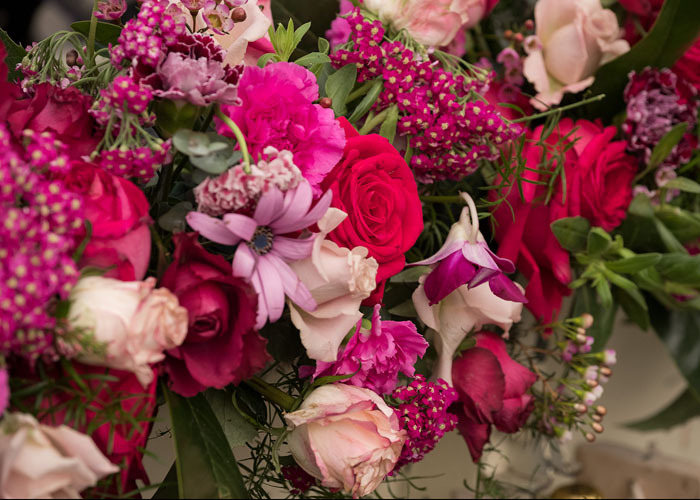 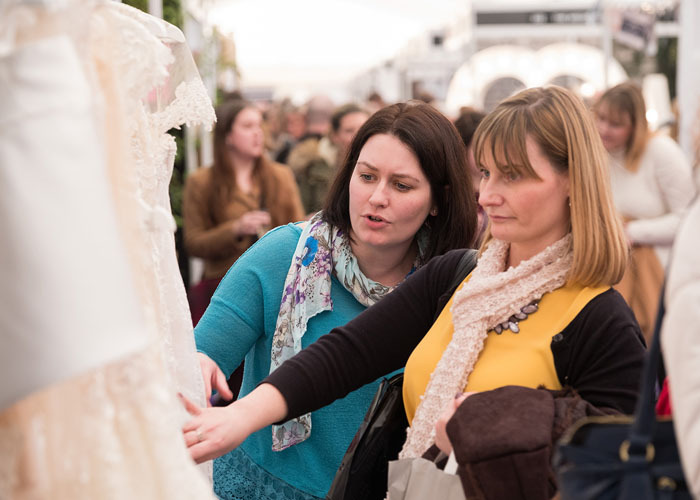 Brides- and grooms-to-be, accompanied by their friends and families – more than 5,000 visitors in total – were treated to a stunning showcase of wedding ideas and inspiration during the well-established two-day event. The show even welcomed Coronation Street star Tina O'Brien, who visited to plan her own wedding to fiancé, Adam Crofts. 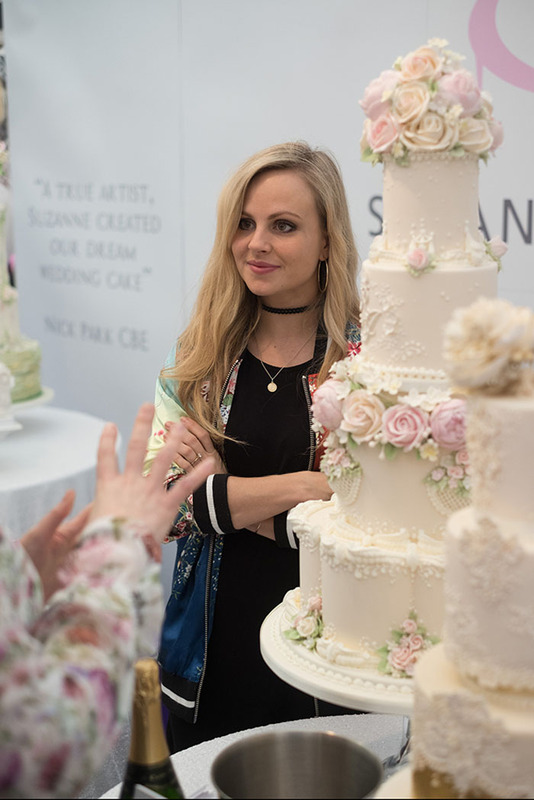 From dresses, stationery and venues to cakes, transport and photographers, there was something for everyone at the show, which hosted more than 150 local wedding businesses. 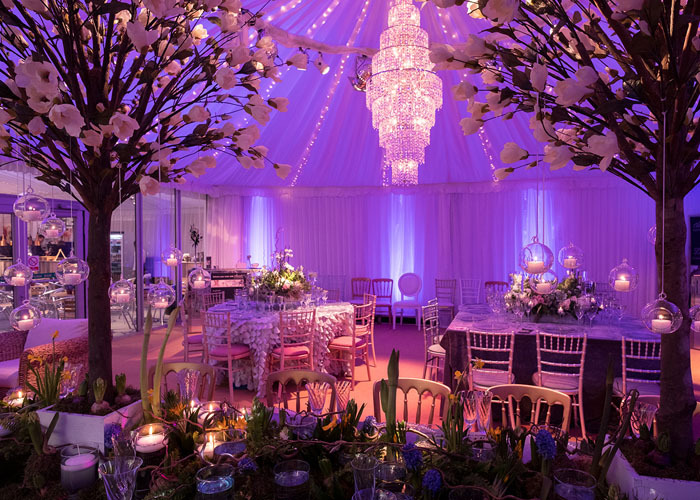 Harnessing the luxury and splendour of its venue, the show presented a selection of stunning stands, fully dressed tipi from Tipi Unique and lavish marquee area from Mahood Marquees. 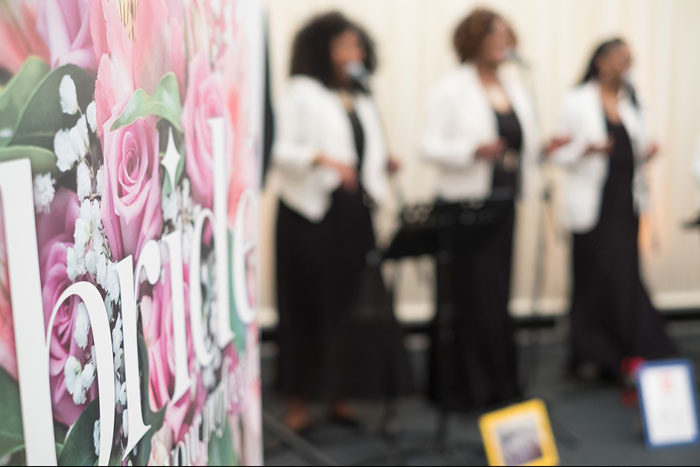 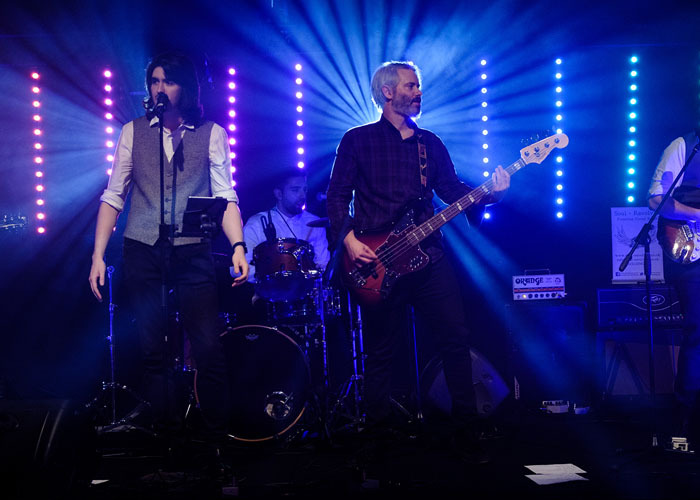 Couples enjoyed a jam-packed entertainment schedule from a variety of musical performers on the band stage, as well as the spectacular choreographed catwalk show – considered the best in the business. 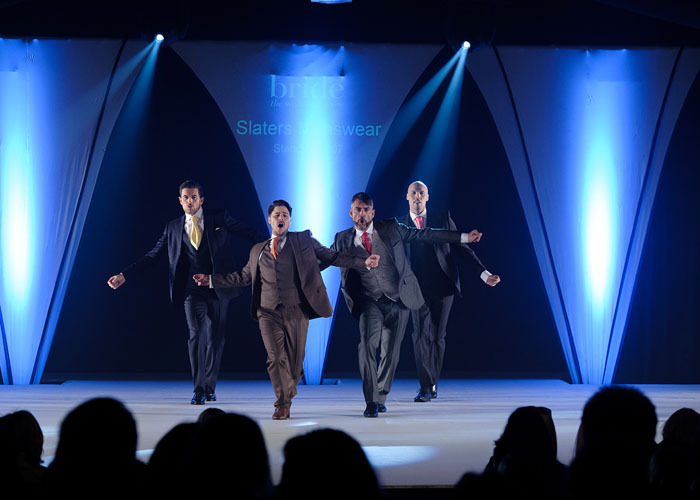 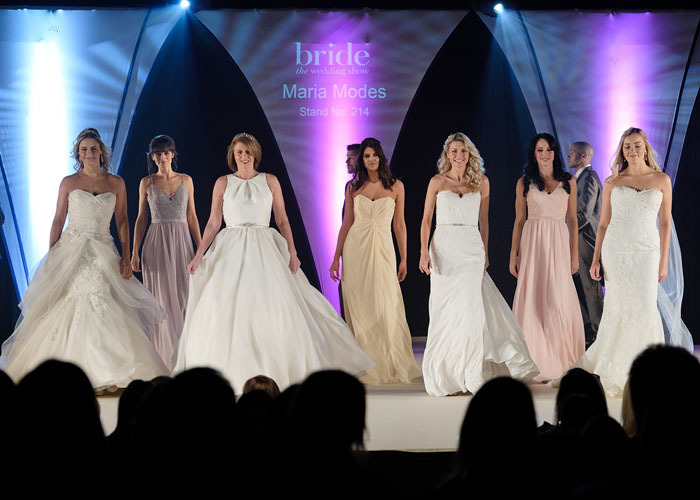 Held at four times on each day of the show, the catwalk featured bridal gowns, bridesmaids’ dresses and menswear from Knutsford Wedding Gallery, Maria Modes, J & J Designs, Slaters, Cheshire Bridal Wear and 7th Heaven Bridal. 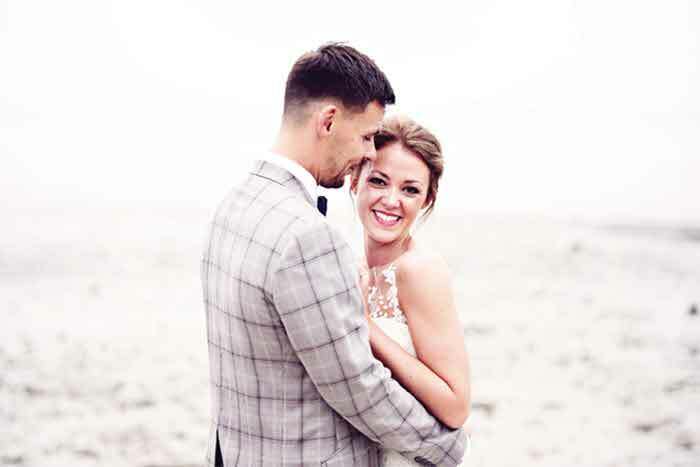 And the excitement didn’t stop there. 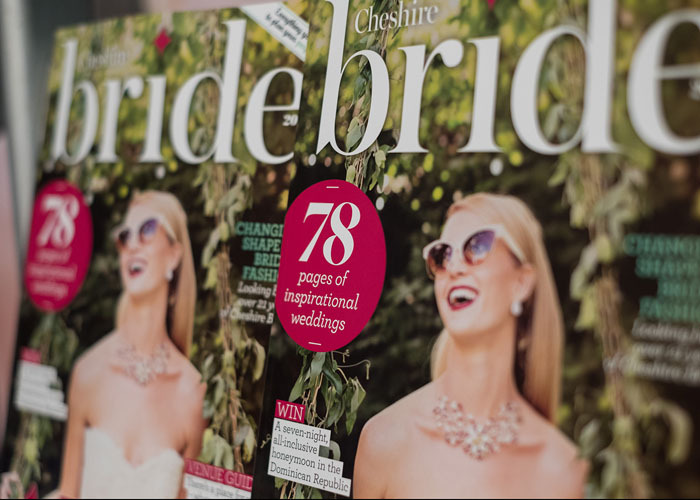 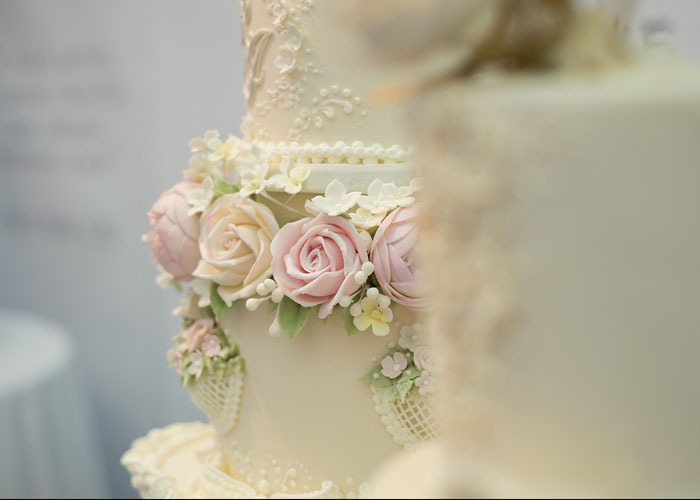 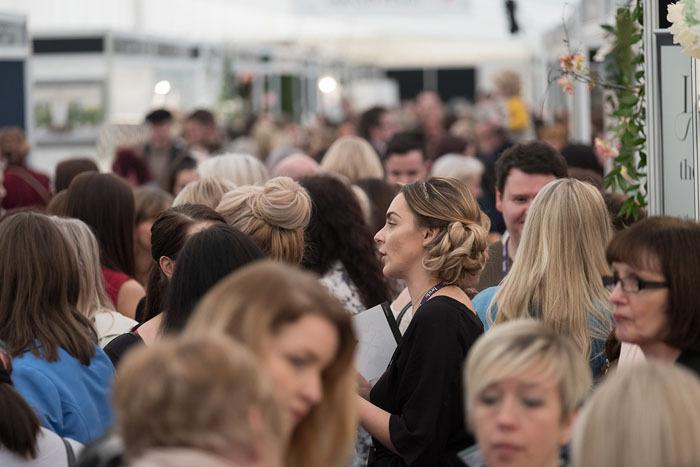 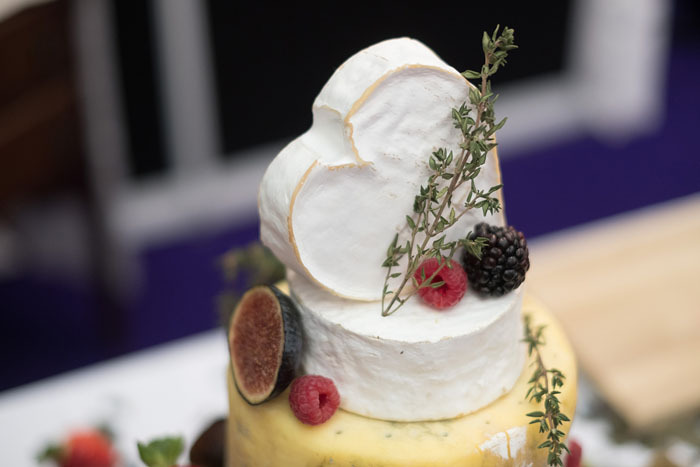 Visitors were also invited to enter a multitude of amazing competitions from the show’s exhibitors, take advantage of show-exclusive offers and peruse complimentary copies of Cheshire Bride magazine. 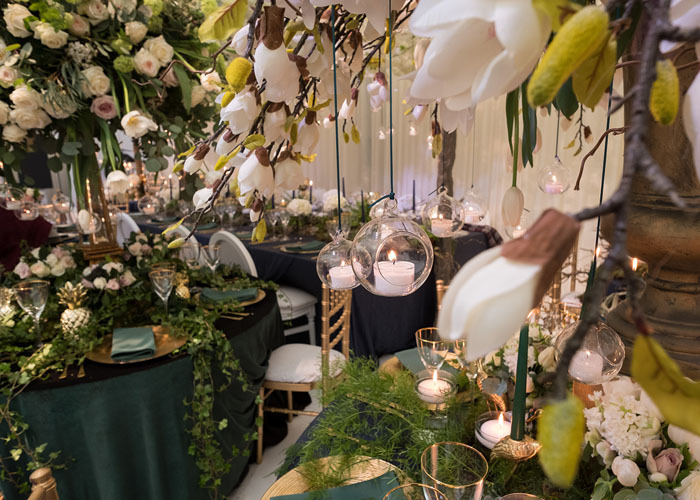 A dining area by Fine Dining Company and stylish champagne space from The Prosecco Pot offered the perfect environment to rest and relax. 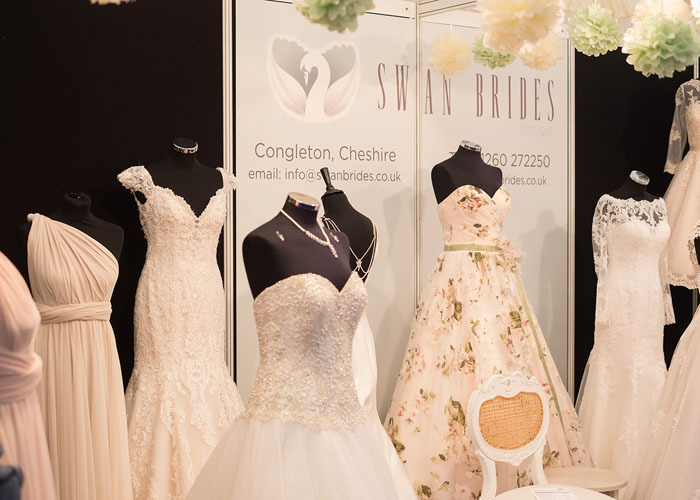 For more information about 2018’s Bride: The Wedding Show at Tatton Park, running from February 3-4, visit http://www.bridetheweddingshow.co.uk/show/cheshire/. 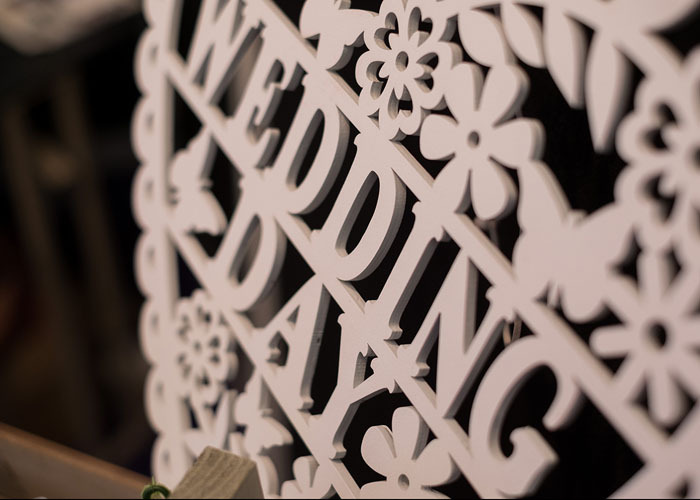 As much as I enjoyed the day. 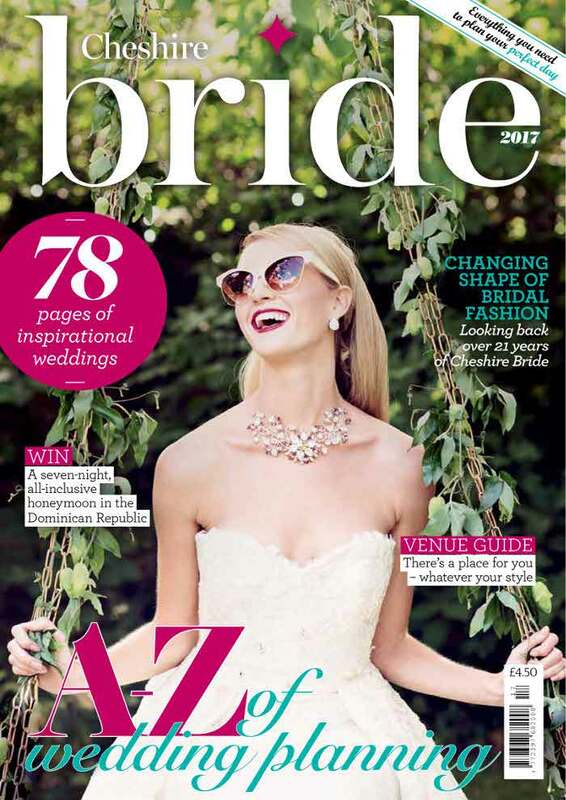 I was sad to see that there was no plus sized representation.